I walked in to wake her from her nap and she took my breath away. Rosy cheeks, sweaty curls, hand tucked under her cheek. It was bright and snowy outside, three days before Christmas, and since she sleeps just under her window she was awash in light. If I had to unpack the 'big' camera to capture it, the moment would have been lost. She is my youngest baby (by five minutes). After Christmas she stopped taking naps, had a growth spurt and lost much of what made her babyish. 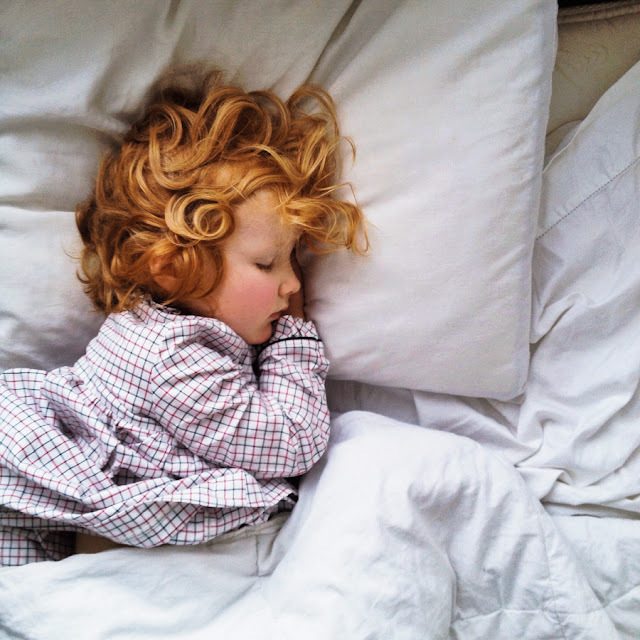 This helps me remember all of it... the warmth of her skin, that 'fresh baked sweetbread' smell of her napping, the calm, sleepy way she would sink into my arms with a sigh... All the things I never want to forget. I love that my camera is always in my pocket. The quality of the iPhone camera is the only reason I own one. (I don't really talk on the phone) And I continue to be impressed with it even though I only have an old cracked 4s. It has trained me to look for the beauty of our life together. In those moments I feel overwhelmingly blessed. I look for great light, usually by a window, or in the early golden evening or morning if we are outside. Light is always the 'other' subject. Exposure control is essential. I only use camera apps where I can separate the focus and exposure, set the focus on their face, and move around the exposure until the light is most flattering to the face. I try for the unexpected with composition and cropping. I take about 20 shots each time because I never get it right the first time. I edit with afterlight or VSCO cam and always always try to resist the temptation to 'over cook' the photo. I turn the filters way down if I use them at all. I think Instagram has helped a lot because I can find what really inspires me and ask myself why I love what I'm seeing and then aspire to achieve that in my own photos. I have practiced a lot this way and our family really treasures the results. 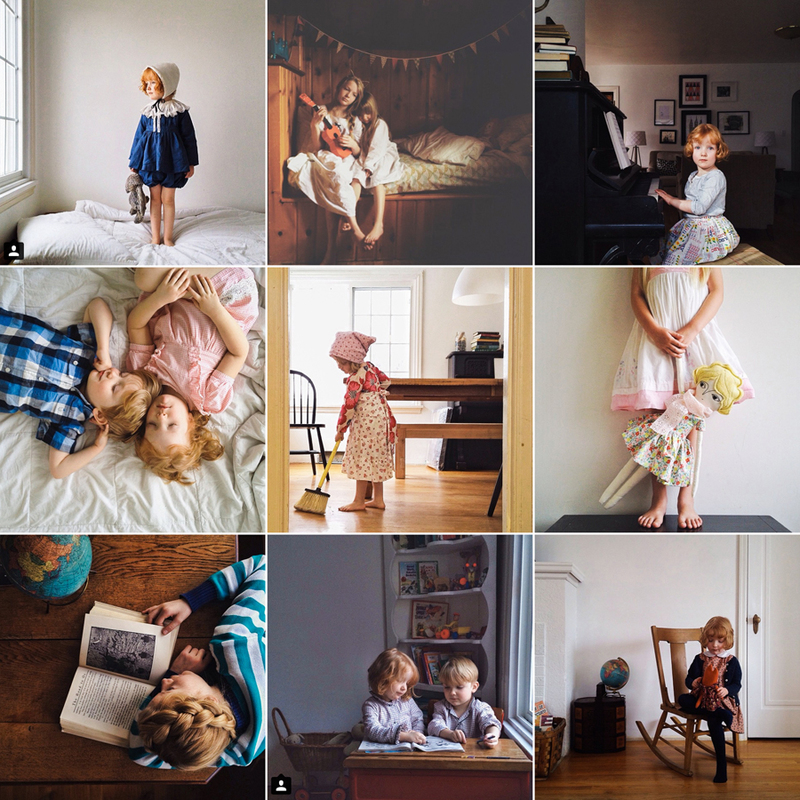 You can see more of Robyn Jones' beautiful phone photography on her instagram feed.